Angel Card That Represents This Zodiac Is “JUSTICE”. Represented By Archangel Raguel. When I think of a Libra, an image of a moderately well-balanced soul is formed. Someone who is hassle-free and too calm to fit in today’s razor sharp, robotic world. Where everyone is trying to fit in, they are too calm and confident to even try that. They know they are one of a kind. No one balances personal and professional ties like them. They are a pro. A Libra is known for their innate ability to balance out things, people, a situation which is blown so out of proportion that no one would ever dare to even get into the mess. Their magical touch sets things straight. Its just something in them, that makes me fall in love with them, every single time I write about them. Well, that is because no other card would justify them as appropriate and aptly as this card does. I have to do justice to them. Right? The angel card of Justice is all about doing right things in life. Taking responsibility for one’s own actions and resisting injustice. It’s about standing for one’s own beliefs and realizing the fact that if we do not stand for ourselves, no one else will. A Libra is born to do and support the right things. Fairness is the basis of their life and being honest, their life mantra. 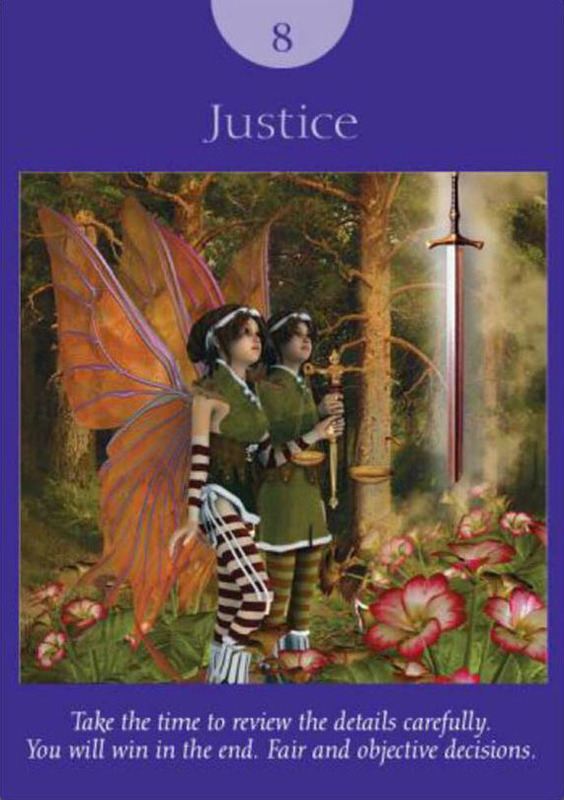 The card of justice talks about all of this and more of things related to fairness and fault-free spirit. This card in simple plain words makes us understand the principle of karma. To attract good, do good.This card not only represents justice but teaches the value and what it takes to stand for the right things and right people. Right things are never easy, and if something comes easy, do not forget to check its origin. To live rightfully do righteous things and make right choices. The very basis of this card is learning to say NO, to things and people who your soul doesn’t vibrate with. 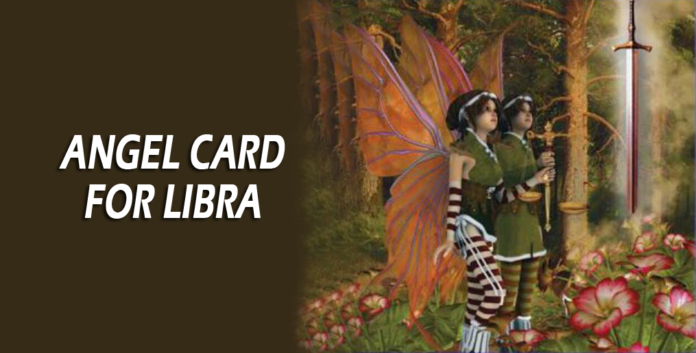 A Libra is a living example of fairness, justice and righteous thinking. Libra’s are born with a sense of wiseness no other zodiac has, and hence its justified to call them the builders of the zodiac. The card of justice is an outright enhancement of their inherent traits. No one lives life like A well balanced, Libra. Also Read: Which Zodiac Signs Are Not Compatible With Libra? and Why?